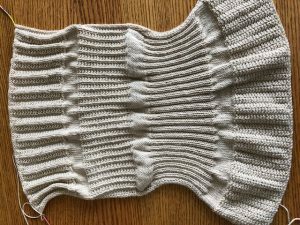 The serpentine method in sequence knitting is a way to create beautiful, complex, all-over textured fabrics by just repeating a single sequence. Students will leave with several patterns to make their own scarf or shawl. 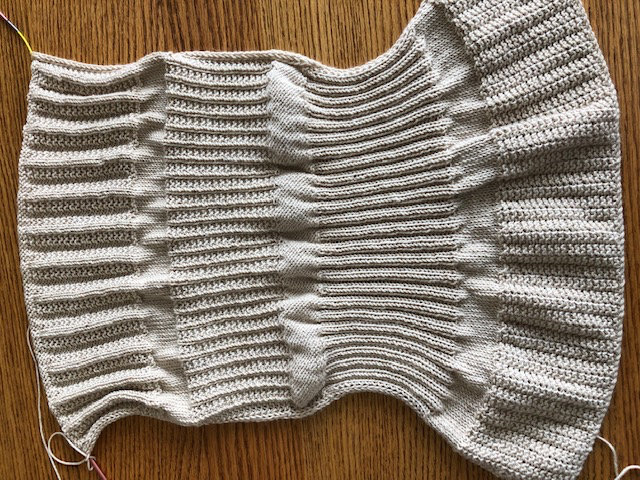 Optional: Students can bring other yarns they are interested in using for a sequence knitting project to discuss how to best use them use them.